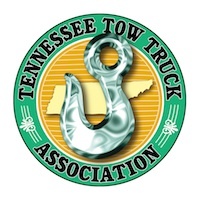 WINTER SPRINGS, FL, September 1, 2016	(Newswire.com) - ​The fifth annual Tennessee Tow Show opens September 8 at the Chattanooga Convention Center, promising to be a celebration-filled event in honor of the 100th anniversary of the tow truck. Chattanooga is where E.W. Holmes invented the tow truck in 1916, launching a towing and recovery industry valued at over $6 billion in annual revenue and which employs tens of thousands of people across the United States. 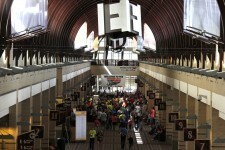 FREE access to the show floor Friday, September 9, and Saturday, September 10. A 100-Year Tow Truck Parade through Chattanooga sponsored by Jerr-Dan and featuring over 50 classic and modern tow trucks with Tennessee legend Corky Coker of Coker Tire Co., maker of specialty tires for classic autos, on Saturday, September 10, starting at 6 p.m.
A 100th Anniversary celebration complete with fireworks sponsored by Miller Industries on Saturday, Sept. 10, starting at 7 p.m. at Ross's Landing at the Chattanooga riverfront. 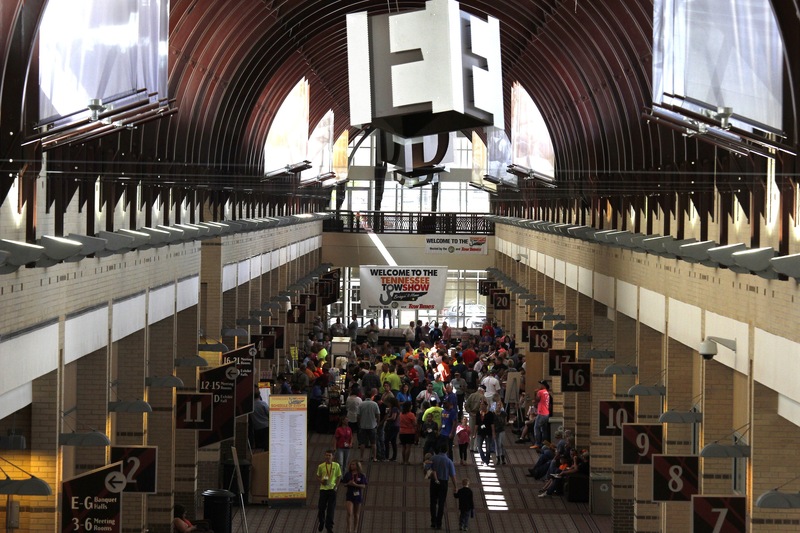 The 2016 Tennessee Tow Show in Chattanooga won't be just any show. It'll be a once-in-a-100-year event in honor of the hardworking men and women who make up the towing and recovery industry – the businesses that run to the rescue when drivers need it most, often at great risk of personal injury or harm. 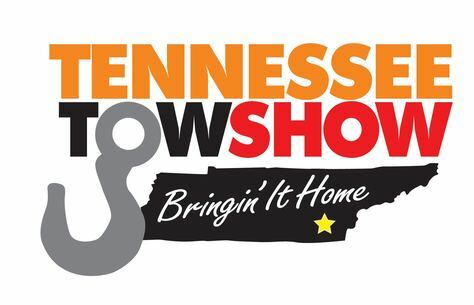 For more details about the Tennessee Tow Show, contact Maria Padilla, assistant editor, Tow Times magazine, mpadilla@towtimesmag.com or 407-435-3530. Tow Times magazine, a unit of TT Publications based in Winter Springs, Fla., is the leading publication of the towing and recovery industry.